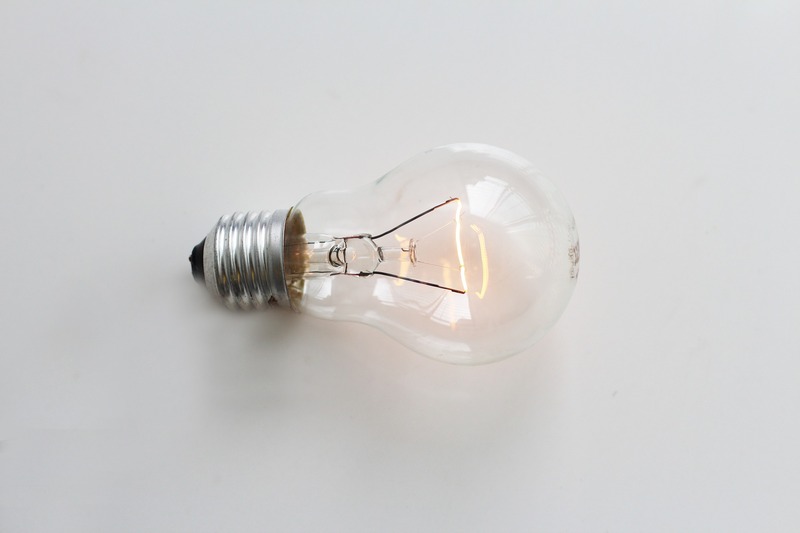 When it comes to switching energy suppliers, gone are the days when choice was limited to the ‘Big Six.’ In recent years we have seen new competition enter the market in the form of smaller energy companies such as Outfox the Market. However one by one we have also seen these new companies fail, with Brilliant being the latest casualty in March. Outfox the Market has been firmly in the spotlight for the appalling way it has dealt with prices increases and subsequent customer issues. Could it be that it becomes the next energy minnow to go out of business and end up firmly out of the market? Let’s hope so! 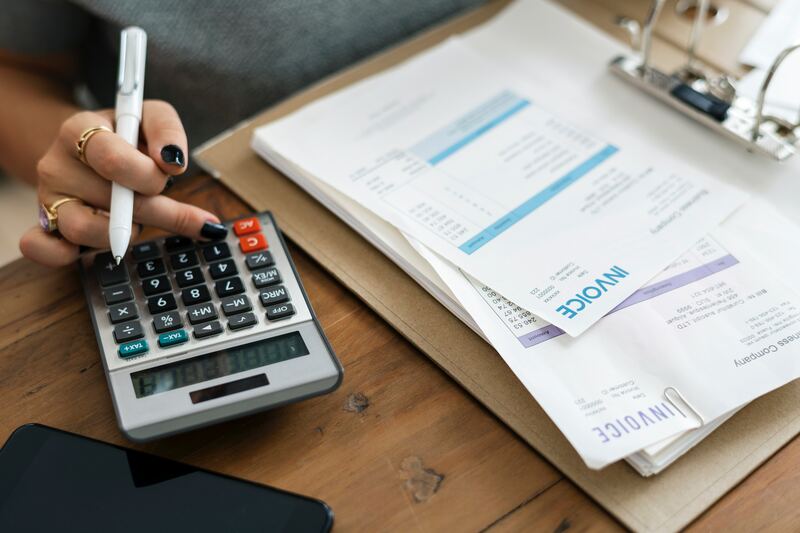 The problems started when, as with other suppliers, Outfox the Market decided to introduce using seasonal direct debits rather than a fixed monthly amount throughout the year. This was in an effort to smooth out payments over the year with Direct Debits increasing in winter and decreasing in summer. The theory being that customers shouldn’t have large negative or positive energy balances. All very well and makes sense with regards to normal usage through different seasons but the way it was introduced and explained, or rather not explained, led to numerous complaints. Outfox the Market is a notable example of a provider guilty of very poor communication and confusing information. As a result of numerous complaints regarding how the changes were handled, the company decided to reverse the decision and revert back to fixed monthly Direct Debits. This only added to the confusion with customers receiving multiple confusing Direct Debit advice emails. Outfox the Market kept their unit energy cost low for longer than many other suppliers but then introduced price rises over several months during the highest usage period for customers. In addition they changed from fixed direct debit payments to seasonal direct debit payments. The combination of these changes resulted in many customers seeing their monthly energy charges rise by a huge amount. The company didn’t help matters by sending out confusing and often misleading payment information. The company was inundated with queries, concerns and complaints from their customers. This led to long phone waits, unanswered emails and staff unable to answer why payments had been altered the way they were. 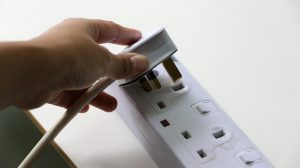 The company also sent out direct debit mandate changes BEFORE explaining how the new charges for both the seasonal element and how price increases were calculated. In addition there was more than one price increase, which resulted in more confusing emails and direct debit information. Unfortunately Outfox the Market did not seem to have a handle on this and many customers were left frustrated, angry and inconvenienced, leaving them little choice but to look for alternative suppliers. This leads us back to the inevitable question of whether Outfox the Market itself will soon be out of the market if customers continue to leave in droves? If so, then customers will be protected and any credit balances will be refunded in full as part of protections offered by Ofgem but this will no doubt bring only slight comfort after months of upset and stress at the hands of the incompetence and sheer arrogance of Outfox the Market. This post is based on personal experience as a previous customer of Outfox the Market. I left the company, as their handling of the above issues was so poor I couldn’t justify remaining with them. In addition, their handling of my complaint equally as poor I had to take my complaint to the Ombudsman for investigation. If you are a customer affected by Outfox the Market’s appalling service and you would appreciate the opportunity to chat with other fellow long suffering customers then there’s a Facebook support group which is well worth checking out. Unbelievably members on another Facebook group have just received threatening ‘legal’ letters from Bastian PLC. Is there any level that this company will not stoop to? Since publishing my initial blog post in February, I have discovered many other frustrated customers who are still waiting for refunds and final bills with Outfox the Market dragging their heels until the very last minute. It has also come to light that it has gone back on its 12 equal payments with further Direct Debit hikes and in other cases, legal letters being sent out to demand payment and Direct Debits being reinstated for some customers causing further upset and stress. This company has committed so many Customer Service faux pas that it’s nigh on impossible to cover them all. At the end of the day, what can you do with a company that just does not care and shows such disdain for its customers? Those who speak out either via Trust(less) Pilot reviews or via social media are silenced and it is also alleged that Outfox The Market have been paying for positive reviews to improve their rating. I’ve been blocked on Twitter and am waiting for my ‘legal’ letter. Having left this company on the 19th January I began the wait for a refund of my credit balance. I was provided, after requesting it, a final bill on the 14th February and told I would receive a refund within 14 working days. However I was then sent a different final bill on the 1st March and this time told I wouldn’t be refunded until the 19th March. That would be a full eight weeks from leaving the company and that’s exactly how long it took to get the refund due. May the force be with you if you ever have the misfortune to sign up with Outfox the Market or if you are currently trying to escape the regime with your sanity. A good intermediary body is Resolver, well worth checking out to try and recoup what you are owed and if you are experiencing issues generally with your energy provider then you can also find lots of useful information on The Complaining Cow website. Nice article. You should check out the way they are trying to protect their rating on Trustpilot although its now down to 4.4/10 so only a miracle can save them. They also have a method of trying to catch people out with the way that they hide charges in the statements. Many people during the latest DD debacle cancelled their DD’s. OFTM then started them back up again. Even if you have made payment by BACS within the 5 days of a DD being due they will slap you with a charge of £25 which is hidden in the total charges and not shown as a separate entry. As the charge is vat-able according to their T&C’s it needs to be shown on the statement. Thanks for the comment Barrie, that’s shocking to read! They really are an absolute disgrace as a company and even though I never want to see any business fail, I sincerely hope their days are numbered! The Ombudsman upheld our complaint and we have been awarded compensation accordingly but have no idea if Outfoxthemarket will pay up or not. Unbelievably they had ignored ALL correspondence from the Ombudsman. Probably the worst company I have ever dealt with. I do not advise anyone to use them for their energy supply. Couldn’t agree more Julian, an absolutely appalling company and definitely one to avoid. Thanks for the comment. Brilliant article ladyjaney. I think you have summarised it all pretty well to be honest. Which is no mean feat, considering, as you say the many different problems with this company. It is just a shame we cannot spread this advise to everyone in the country. Thanks Stephen, I can quite honestly say that OTM is the absolute worst company I have ever had the displeasure to deal with. Let’s just try to spread the word as far as we can!